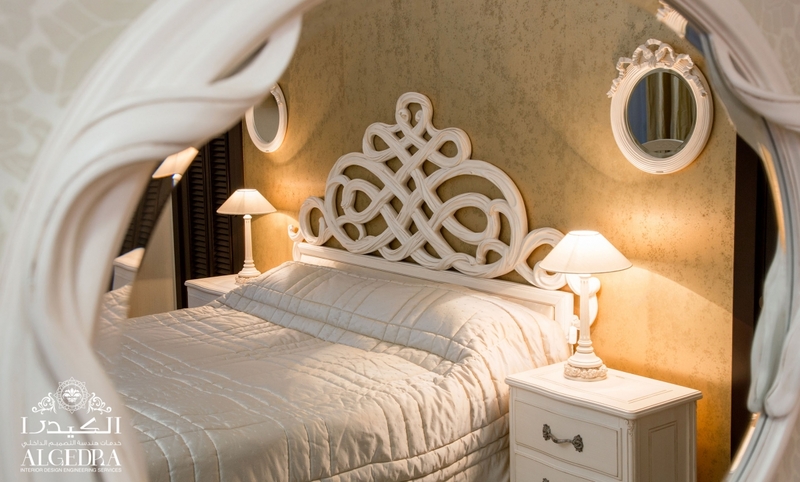 Mirrors give a beautiful and unique look to any home. When it comes to women who like to change and renew her home decor, it’s not just a decoration method but she also adds a sense of vitality in the House through mirrors. 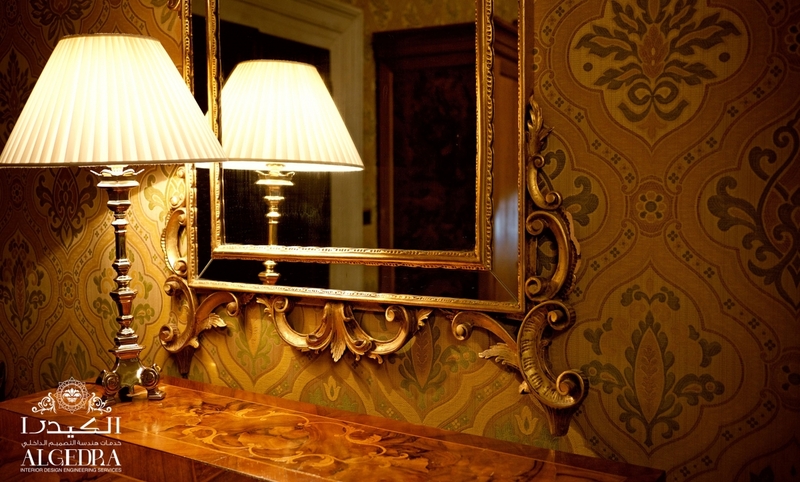 A mirror is a vital cosmetic method in the home decor because it is no longer a tool to check our faces and elegance on. In fact, these days it’s used in the home decor and interior design because it adds beauty, balance, and width. It also plays a vital role in enlarging and lighting of the house especially in the areas such as entrances, shops, narrow places, W.Cs, fitting rooms, cupboards, and shelves. It is also used in halls and living rooms to reflect a beautiful site nearby like a garden or plants pots and flowers. You can get over with how small the flat or room is by simply hanging a mirror in the narrow places such as the narrow corridors because it makes the space look larger. You can also use it in places with low ceilings because by placing a mirror on the ceiling gives the illusion of having a higher ceiling and extra dimension. 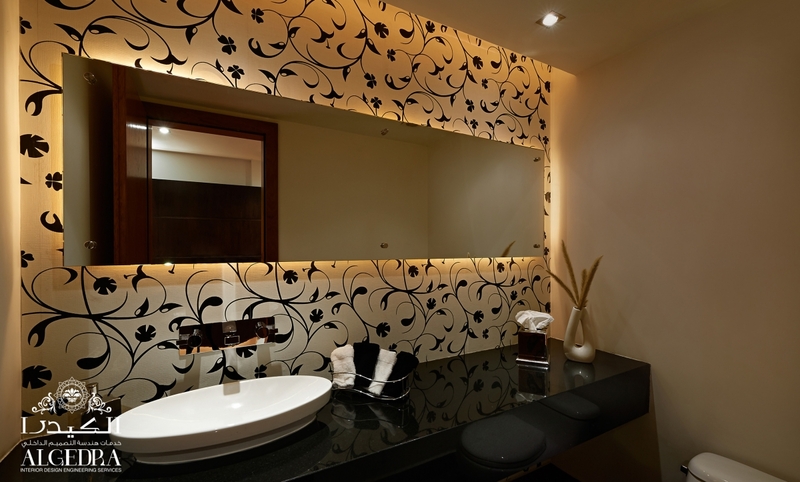 It is also preferable to use a large mirror in bathrooms or mirror from wall to wall with the thickness of 6mm to 8mm because the thicker it is the more sense of serenity it gives. Also, if a dark paint is added on the back of the glass, it will give a cleaner and better look. We have to give an extra attention to the mirrors around the house and clean them because it determines how clean the place is. Hence, you can’t leave it with stains and water drops at all. You can turn your mirror into a piece of art by drawing some beautiful decorations with simple colors that go well with the room’s design. Also, the mirror’s frame plays an important role in decoration, whether it’s metal or wood, wooden and gold plated frames are suitable with the classic design while a metallic frame suits the modern look decor. Decor experts recommend you to place a mirror in halls with low ceilings to create an illusion of an extra dimension and in small rooms and narrow corridors to provide breadth and spaciousness. The mirror should be tailored to the human’s height and shouldn't be placed on parallel walls but instead, placed on a wall that reflects the picture of a nearby garden or plants and flowers. It is better to try and move the mirror around before you fix it on the wall until you find the perfect place for it to do its function. What Makes ALGEDRA the Best Interior Design Company in Market?